Call us @ 214-334-5430 to speak to one of our transportation specialists who will help coordinate your next trip. 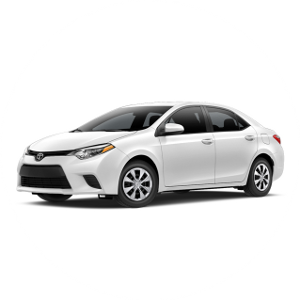 Standard includes a sedan or mid-sized SUV with room for up to 4 passengers and space for an average amount of luggage. 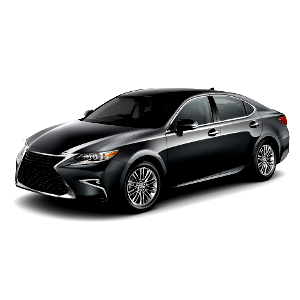 Executive includes an upscale sedan with leather interior and room for up to 4 passengers with space for an average amount of luggage. 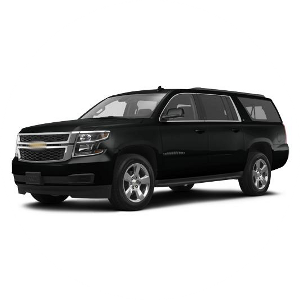 ExecutiveSUV includes a large SUV with leather interior and room for up to 6 passengers with plenty of space for luggage.